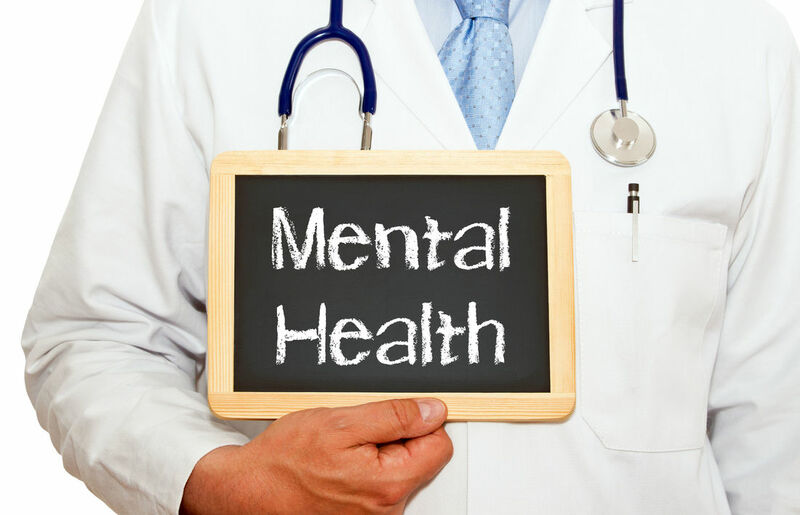 Behavioral health often is used to describe the connection between our behaviors and the health and well-being of the body, mind, and spirit. This includes behaviors such as eating habits, drinking, or exercising that either immediately or over time impact physical or mental health. It can also include broader factors such as having to live in an area with high pollution or experiencing high levels of stress over a long period of time. ​Some of these behaviors are under our individual control. However, sometimes our choices are limited by factors beyond our immediate control, such as pollution by a nearby factory. For example, obesity is affected by my personal choices of what I eat. However, if I live in an inner city neighborhood where it would be dangerous for me to walk or where I had no access to a grocery store where I could buy fresh fruits or vegetables, it might be more difficult to control my weight. ​In the 1970s and 1980s, the term "behavioral health" almost entirely referred to behaviors that prevent illness or that promote health. Think of those things your mother taught you about healthy living, like eating your carrots before you have dessert. Later, it began to be used to also indicate behaviors that help people manage illnesses, especially chronic conditions. An example would be lifestyle changes to control diabetes. ​More recently, the term "behavioral health" has incorporated mental health as well. Many mental health conditions develop largely from biological factors, such as genetic makeup and brain chemistry. Other conditions are related to experiences or environments in which they occur. Medications and psychological counseling treatment such as cognitive behavioral therapy can help. Sometimes, changes in behaviors by the individual, family or even the community and changes in thinking patterns can help people better cope with their mental health conditions. ​Frequently, physical health and mental health issues occur together. For example, people with diabetes or cardiac conditions often develop depression as well. Being able to receive treatment for both conditions through an integrated behavioral health and primary care setting can be especially helpful since how we live our lives (behave) and our physical and mental health all interact with each other in complex ways. ​Ultimately, the goals of behavioral health interventions are similar to those of other primary care treatment: helping people function so they can lead healthier, fuller lives. Receiving both behavioral health and primary care treatment in one integrated setting can help people continue to engage with their families, to participate in their communities, and to be able to thrive. Treatment - Services to help you with an issue. ​The Behavioral Health Provider will work with you to determine which services will best help you. A referral from your doctor would be best to get Behavioral Health Services. You must be present for the referral process.